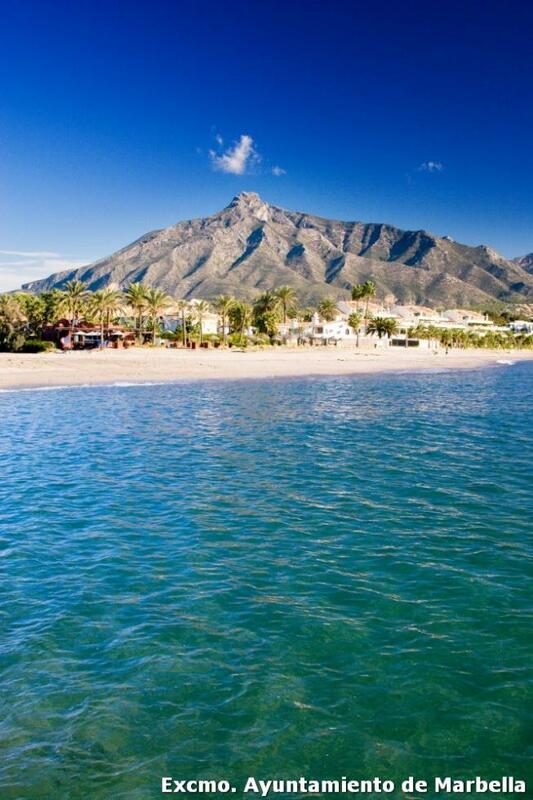 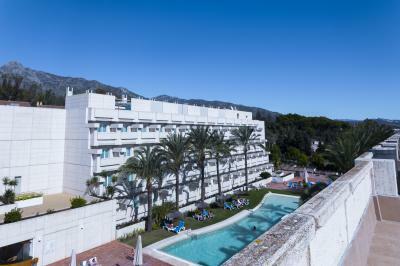 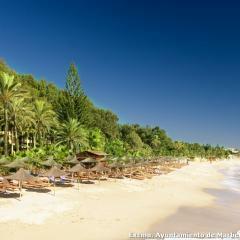 Marbella in Spain is among the most popular locations for holiday makers in Europe. 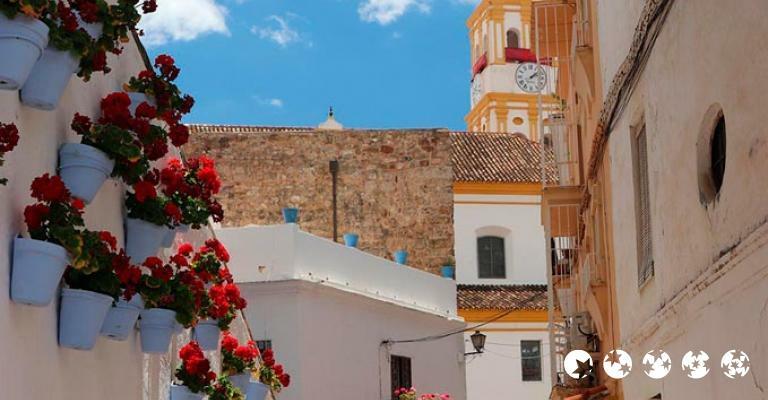 Situated in the province of Malaga, Andalusia, the city is one of the many found on the Costa del Sol and provides all of the sun, sea and sand that this area is famous for. 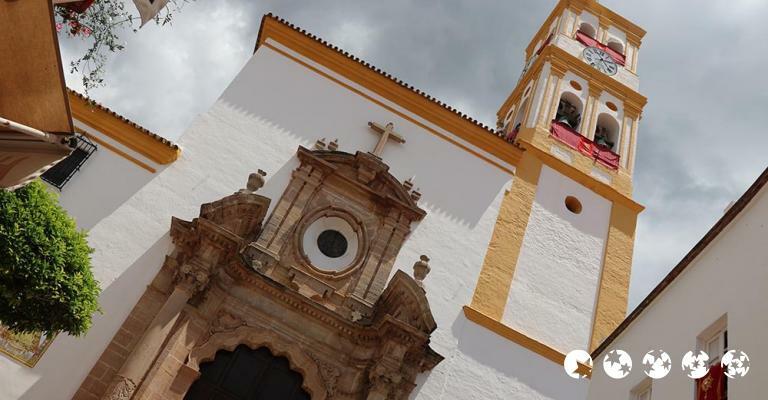 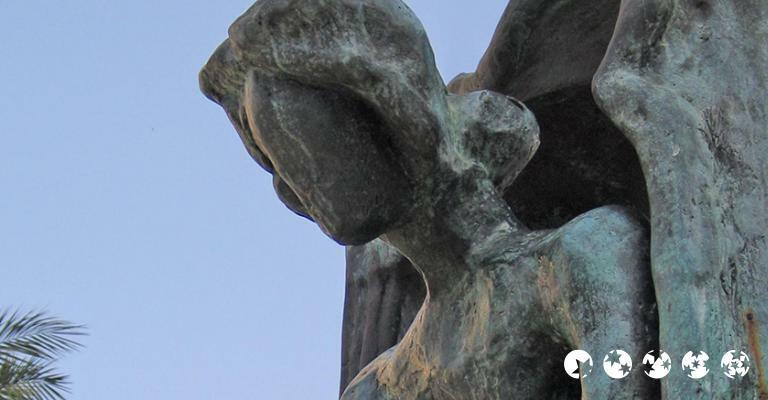 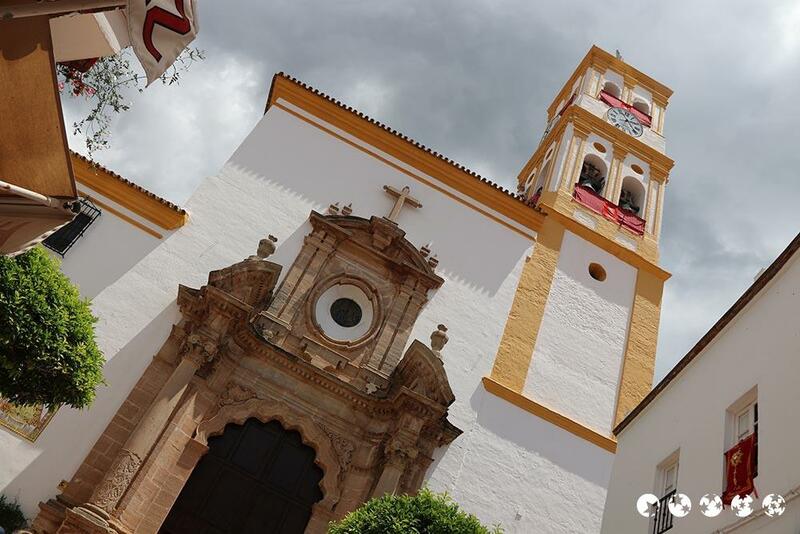 Malaga itself is also a hub of cultural activity and has a long history that dates back to ancient times, providing a fascinating insight into the region's heritage. 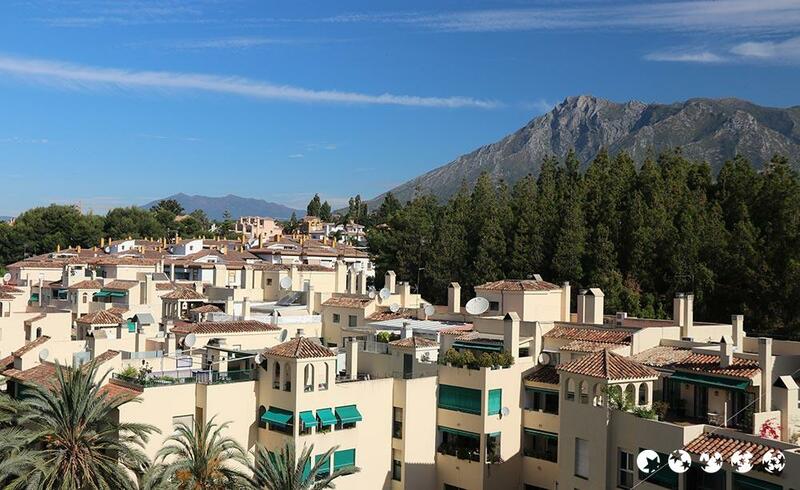 Sheltered by the slopes of Bermeja, Palmitera and the Royal mountains, Marbella also enjoys spectacular views and a unique habitat for many plants and animals. 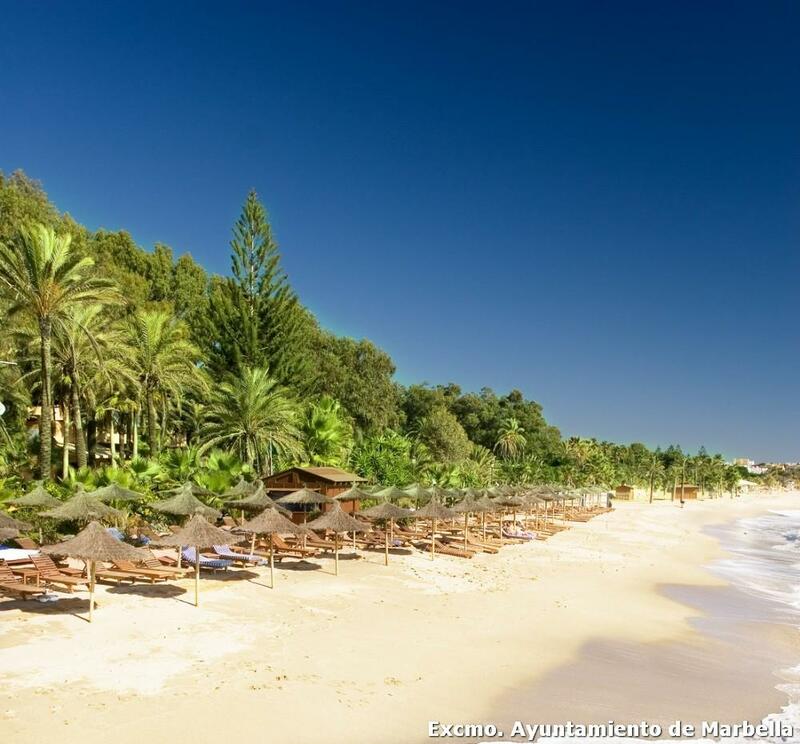 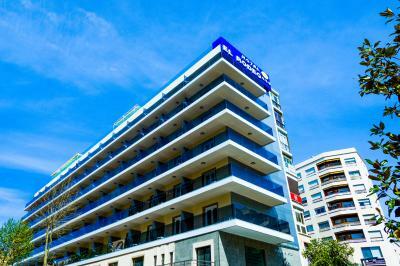 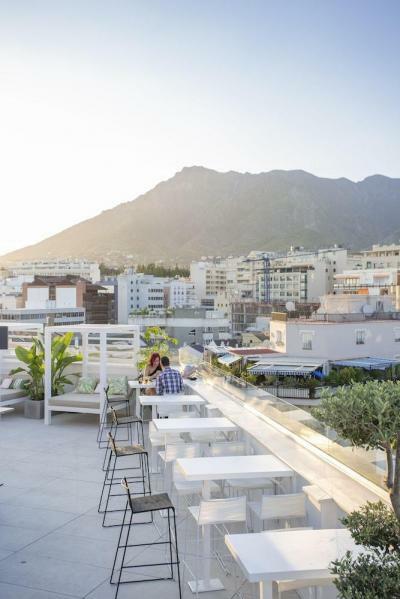 Hotels in Marbella, such as the delightful Aparthotel Pyr Marbella and its seafront location, give visitors the opportunity to discover all that Malaga and the surrounding area has to offer. 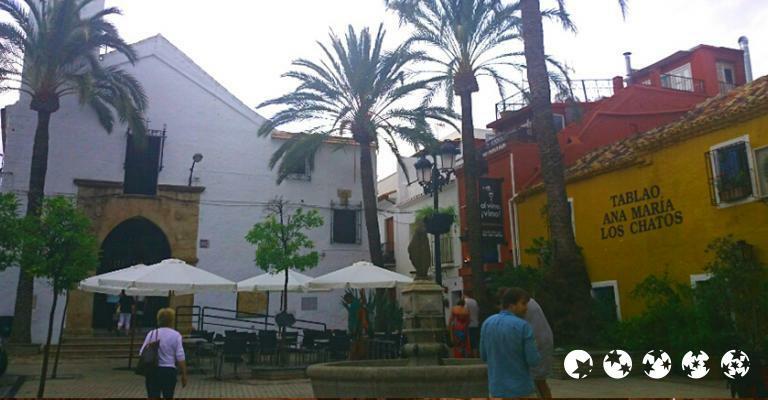 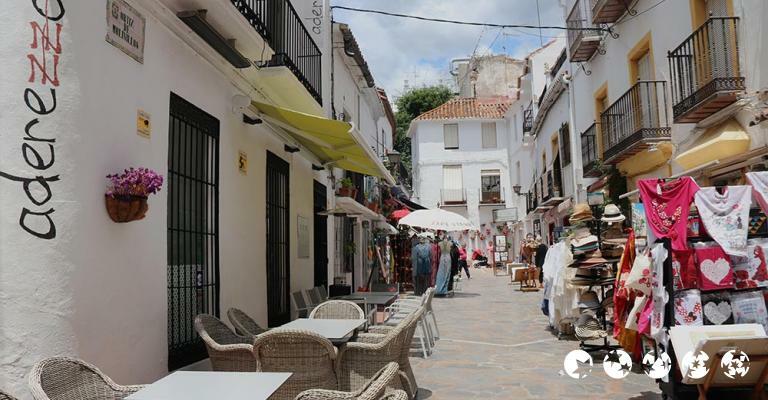 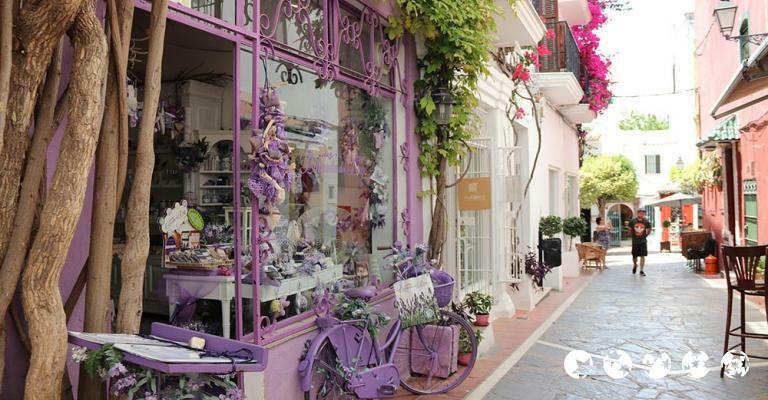 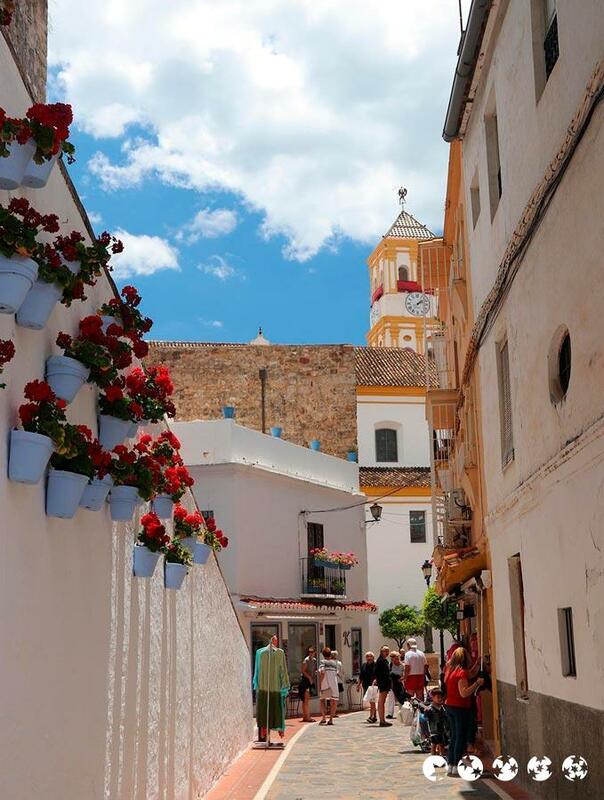 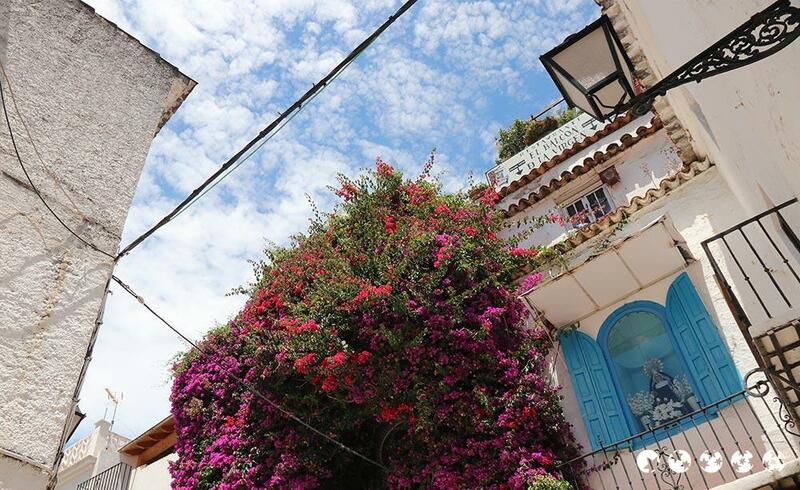 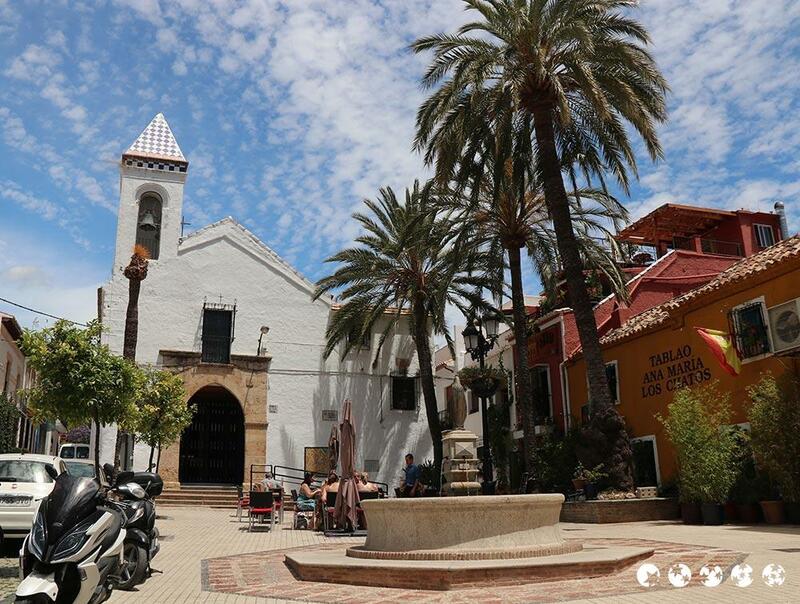 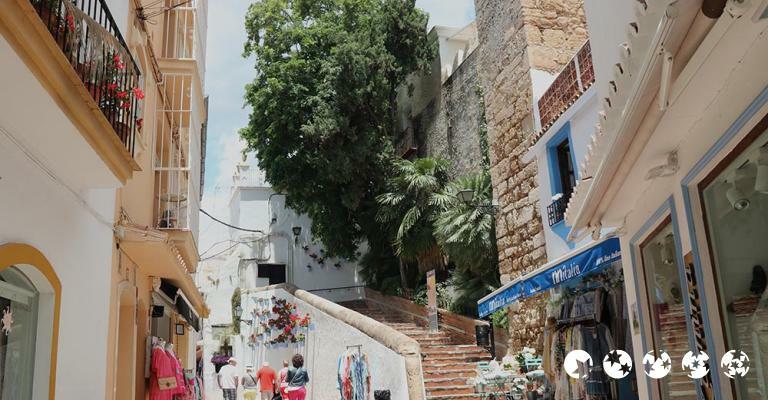 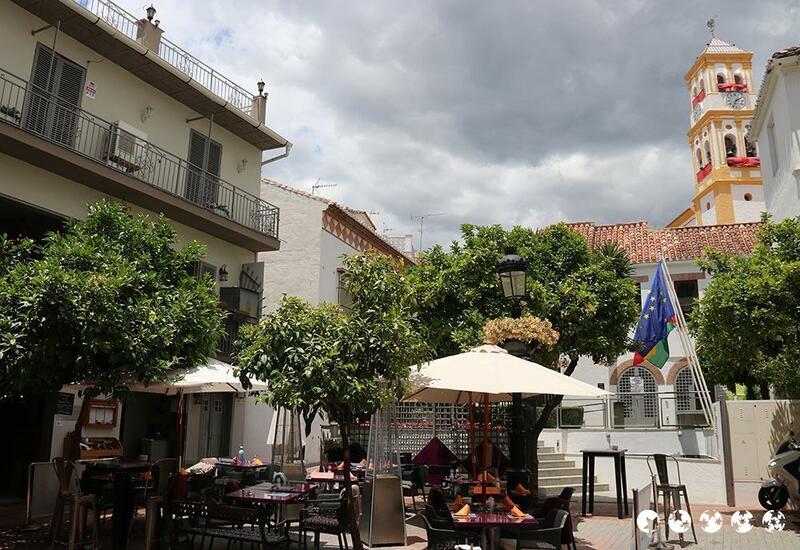 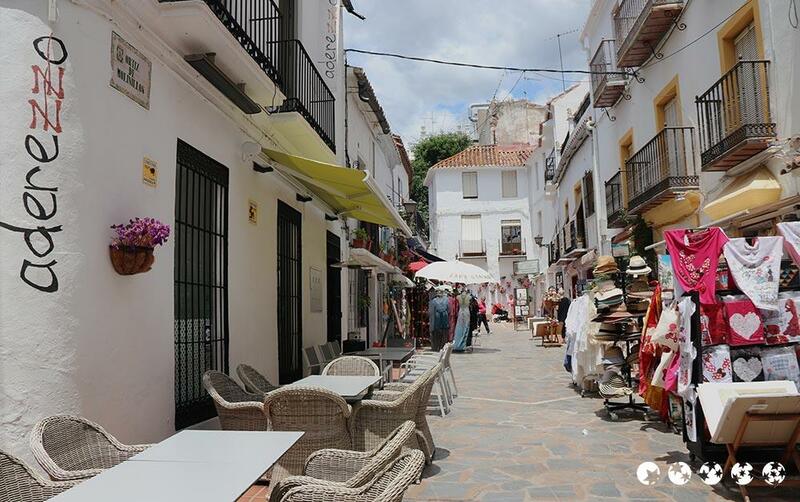 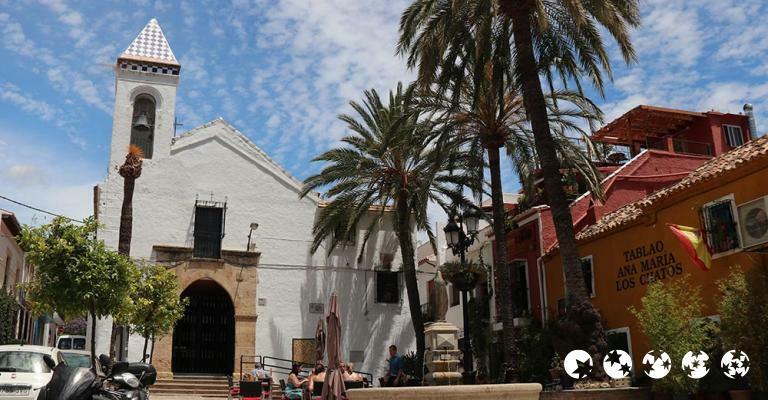 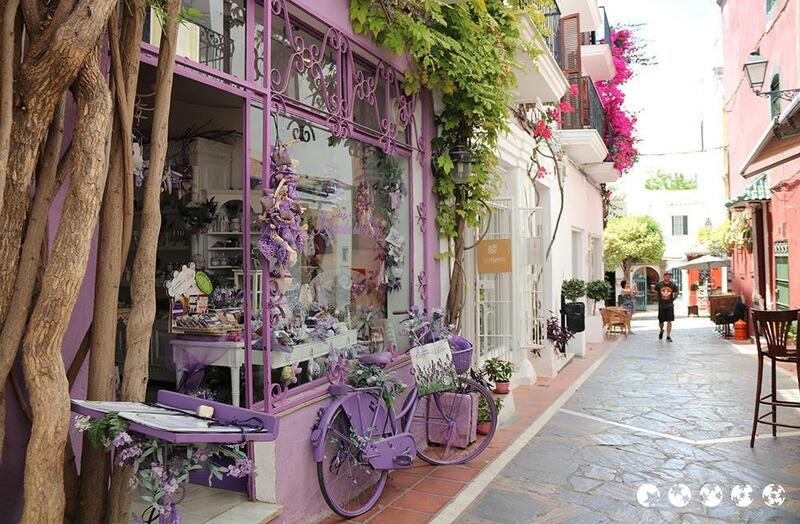 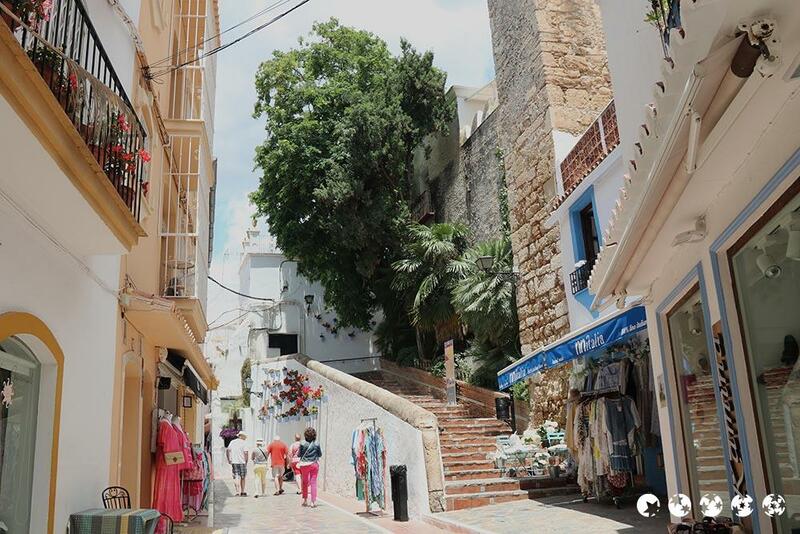 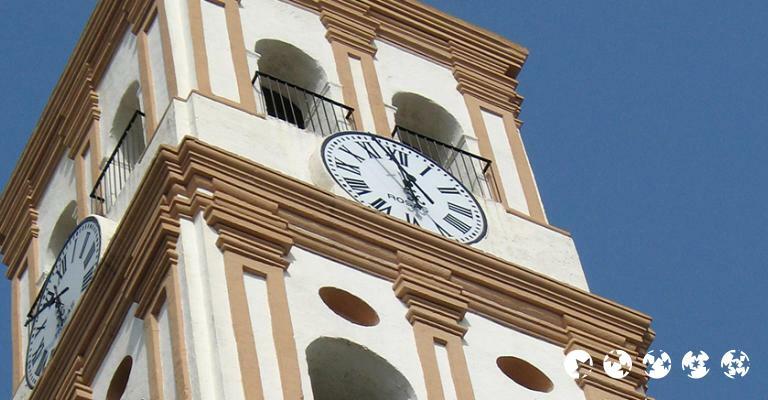 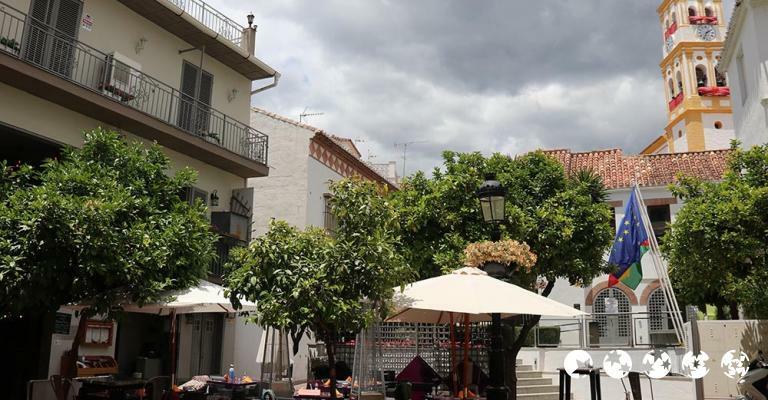 Among the many interesting tourist attractions in Marbella is the The Old Town & Orange Square which form the backbone of this bustling community. 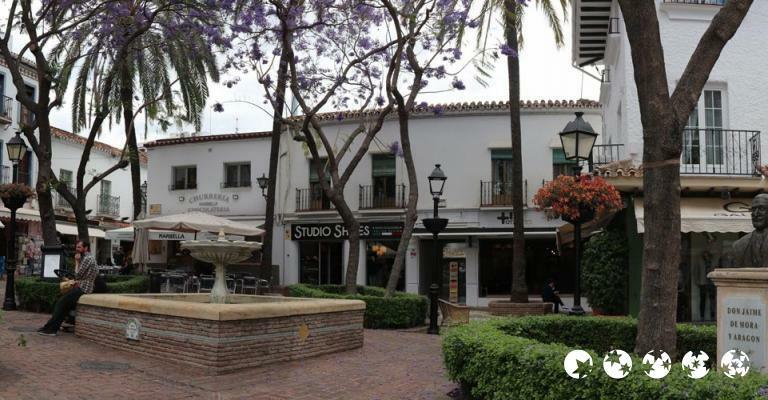 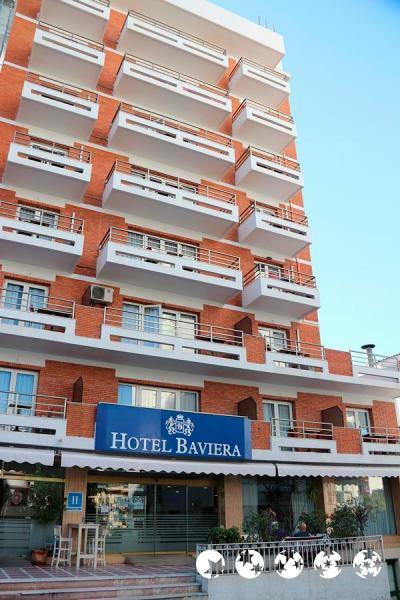 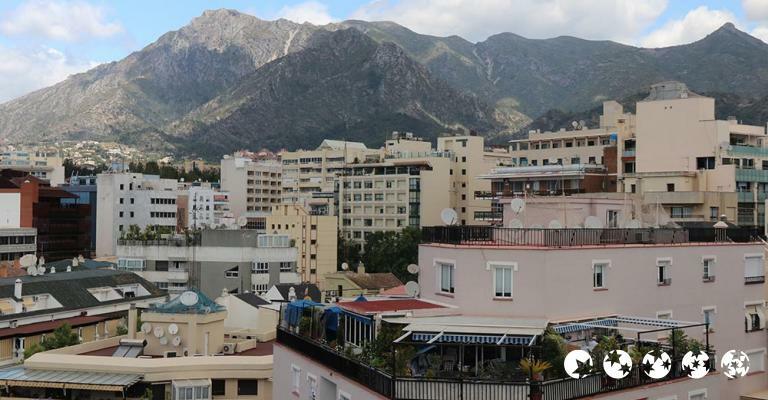 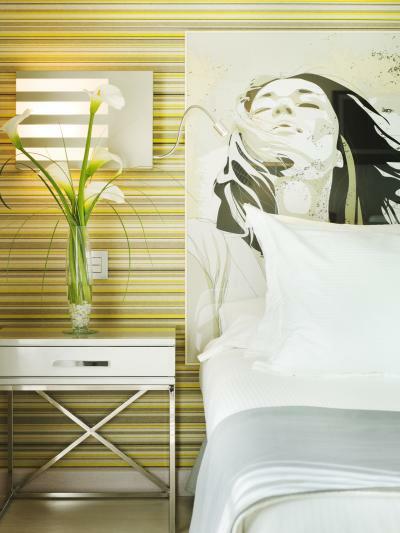 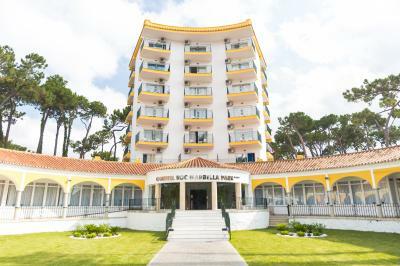 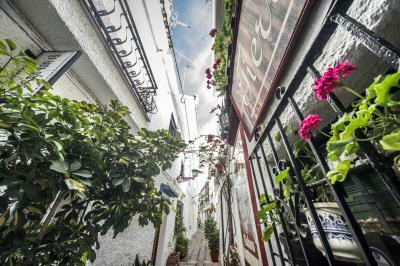 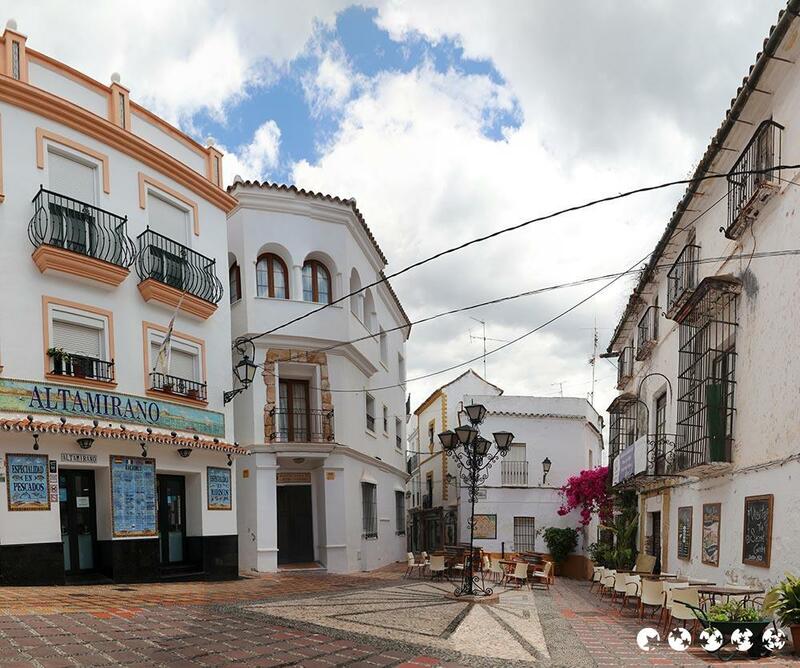 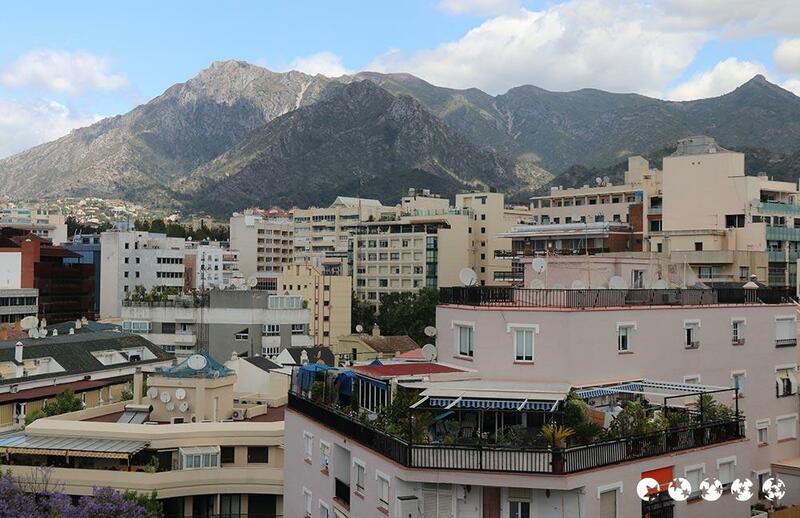 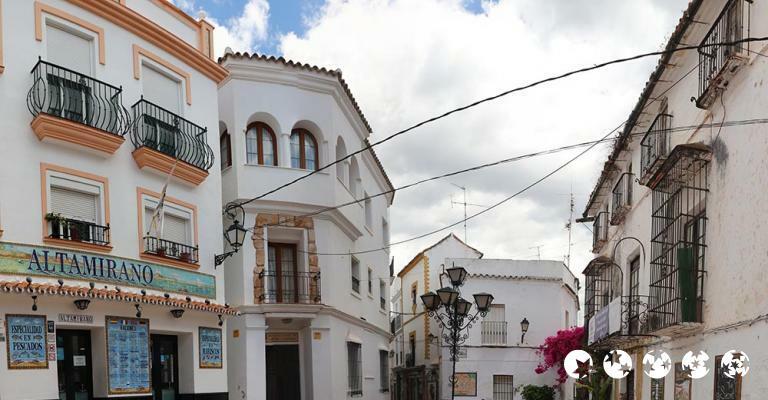 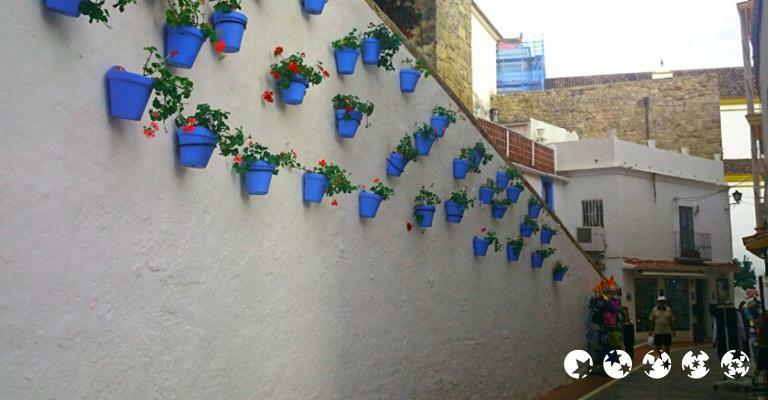 Hotels such as the Hostal Enriqueta are just a short walk away from this charming district, thanks to Marbella's coastal location, also from the Costa del Sol itself. 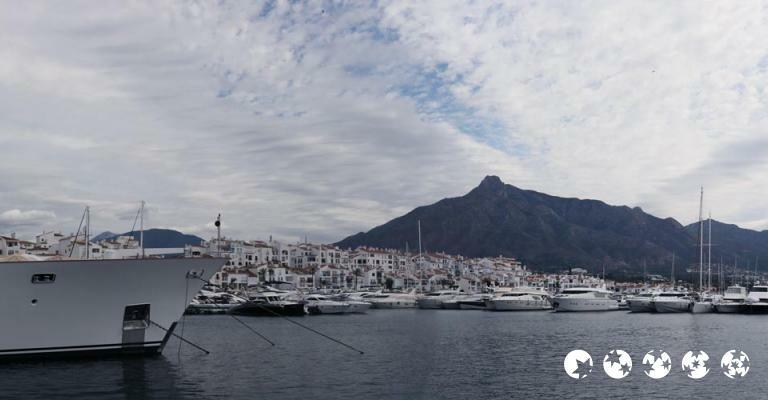 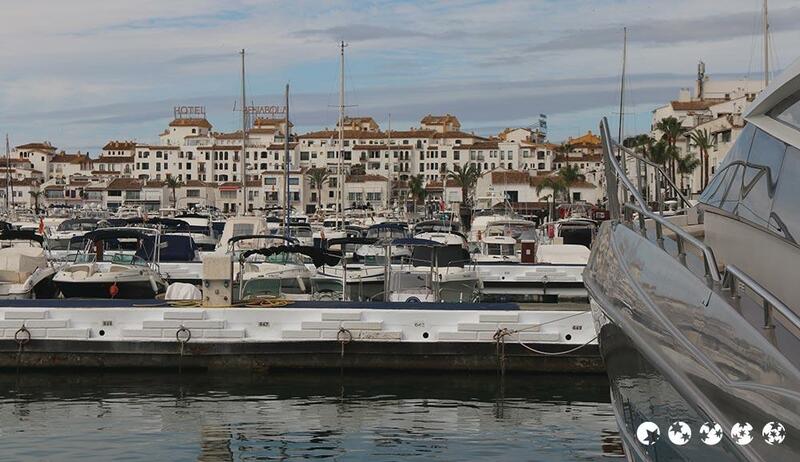 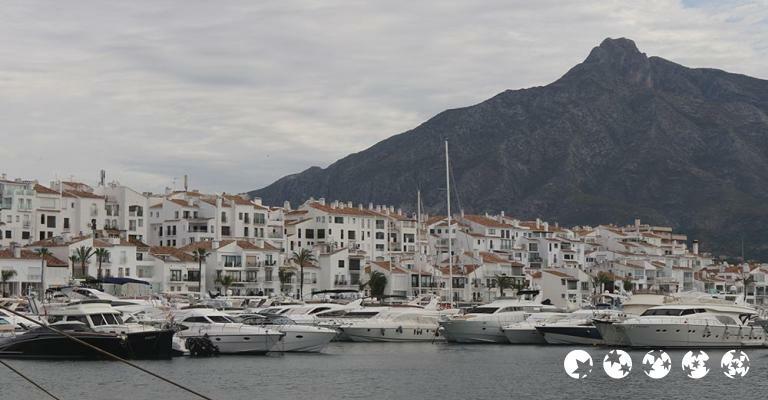 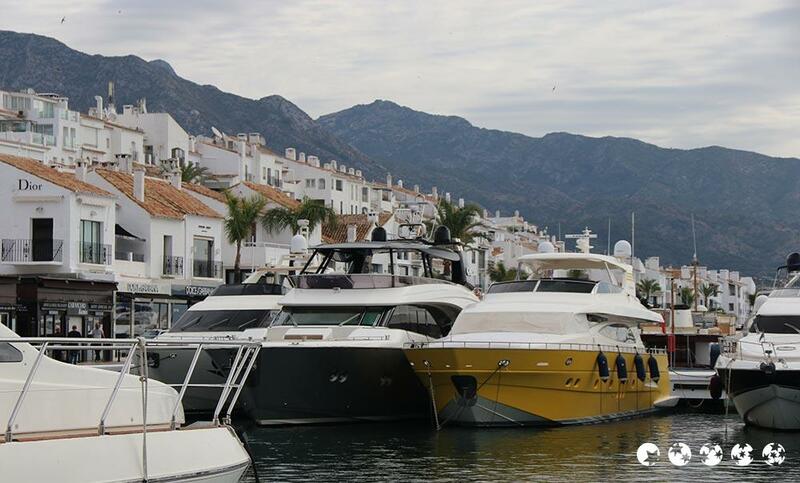 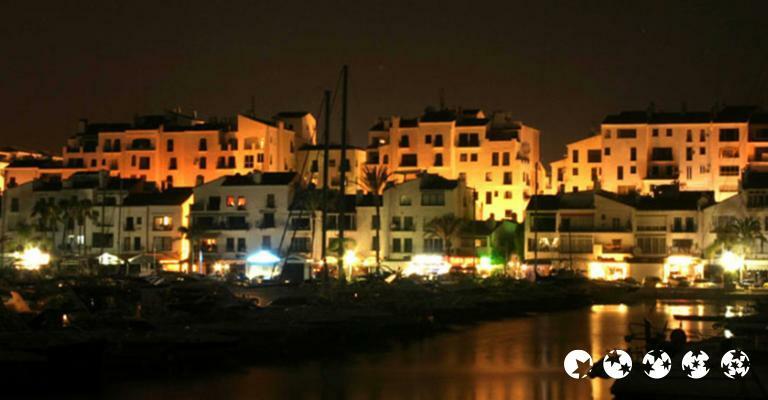 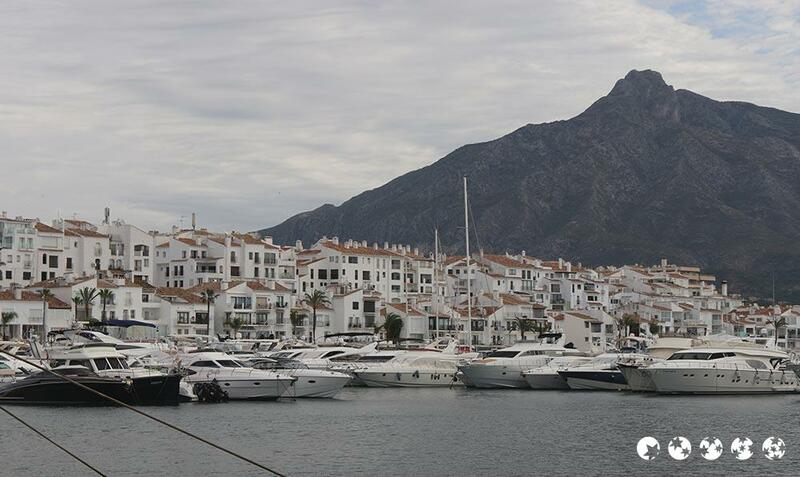 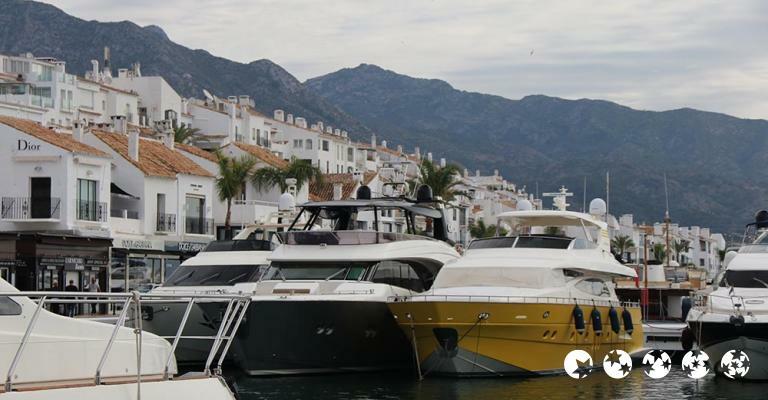 Getting around once you are in Marbella is simple with public transport and taxis that serve the region. 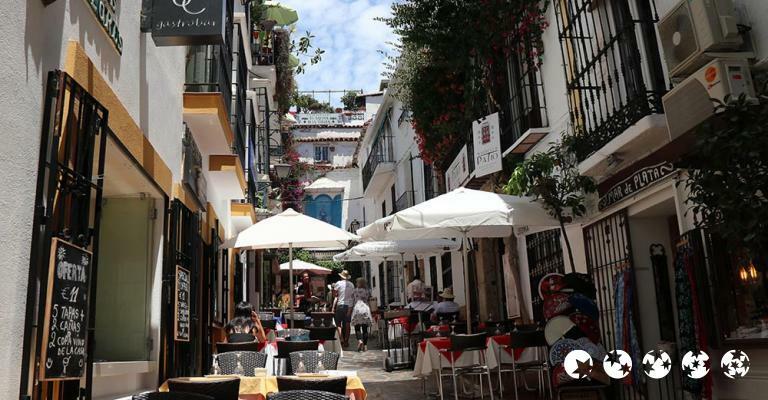 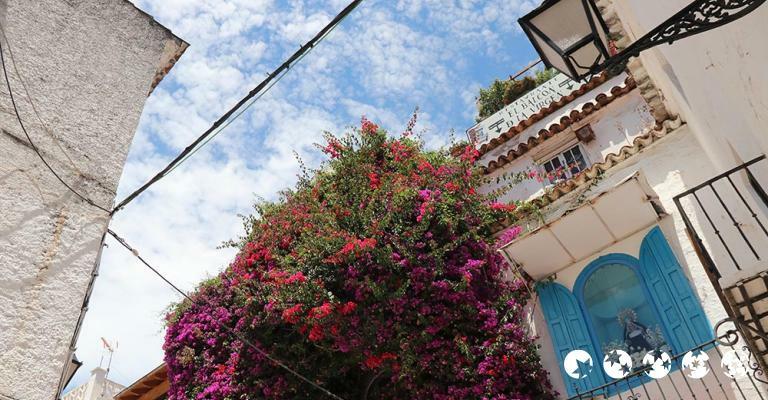 For holiday makers wishing to take a stroll through this beautiful part of Spain, the Golden Mile between Marbella and Puerto Banús includes many examples of excellent architecture. 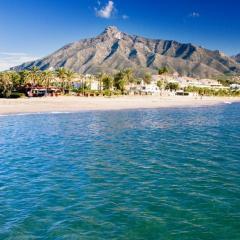 There are many sporting activities on offer for holiday makers looking for a little excitement during their stay on the Costa del Sol. 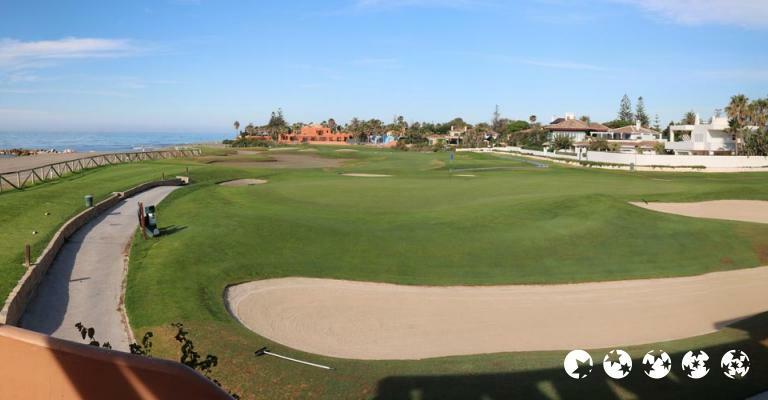 Water sports are available on the Costa del Sol and golfing is also popular thanks to more than 40 spectacular golf courses. 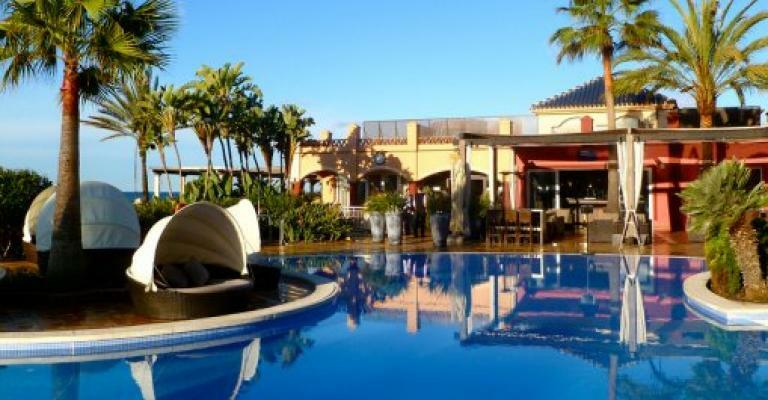 Hotels in Marbella, such as the four star Hotel Senator Marbella with its Jacuzzi, offer easy access to both the beaches and the greens. 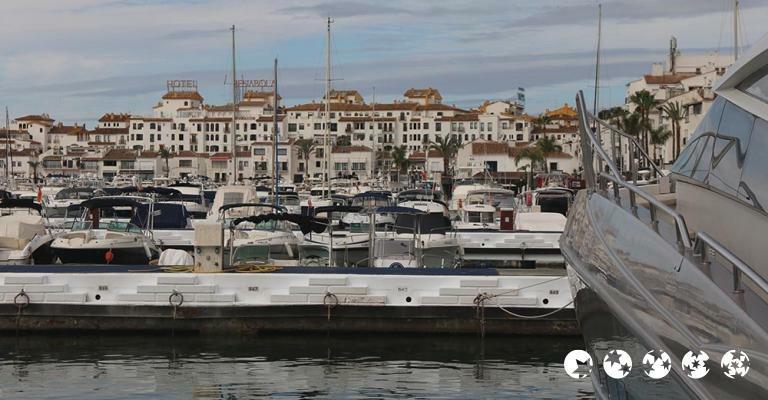 For visitors who are looking for something even more exciting then why not take to the air and try Parasailing for unparalleled views of the glorious Costa del Sol. 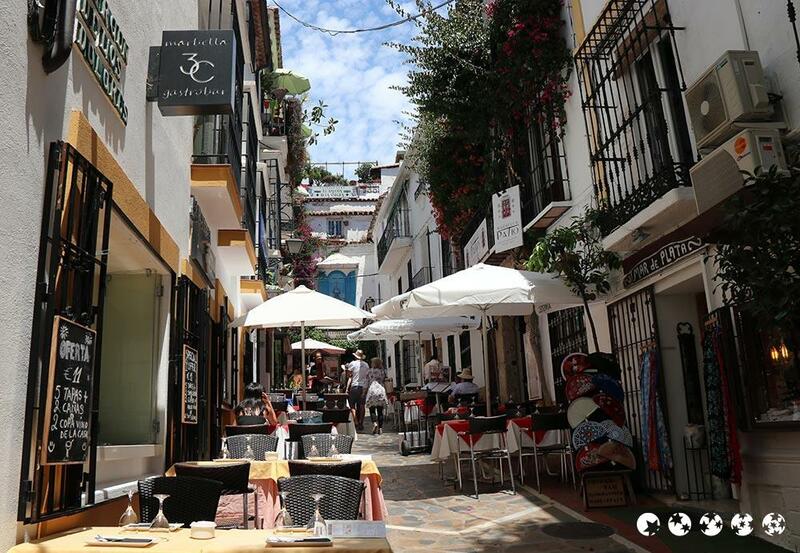 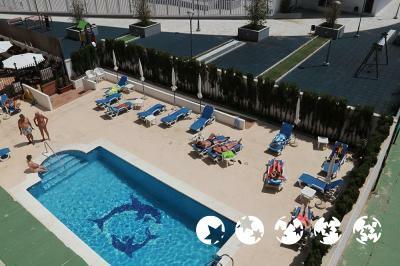 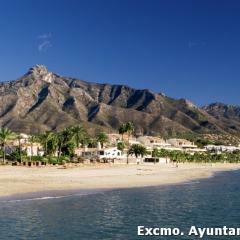 Naturally, there are many great restaurants, cafés and bars in Malaga and local seafood is a speciality in the area.